We’ll present a full digital path realized to treat a massive, retrocoastal tumour after a previous chemotherapy. The case was initially classified as non-treatable. 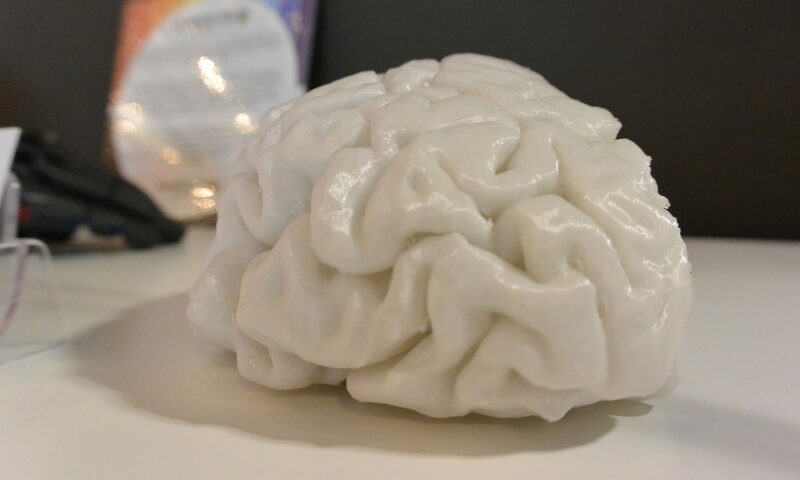 EDIFIC provided a digital and 3D printing solution that the surgeon used. The treatment was fully successful. Doctors are now aware of the resource that digitization and additive manufacturing represent for their job. Soon I expect digital three-dimensional imaging to be used for detailed planning, perhaps in connection with virtual reality solutions. Another trend that will arise soon is a change in education for surgeons, that will use replicas of specific cases for their training. In the long run I expect 3d printers manufacturers to achieve faster and more versatile machines, with the use of more materials and lower prices. A trend that I wait to see is about insurances and the impact that our solutions will have on risk evaluations. It’s reasonable to expect an harmonization of insurance costs when organization will demonstrate that, with 3D printed solutions, risks are significantly reduced. From a clinical point of view, we’ll facilitate faster surgical procedures thanks to the use of planning aids and surgical guides; we’ll facilitate also a better relation between doctors and between patients and doctors, thanks to the availability of a better understandable visual support. This will take a way a lot of conflicts and misunderstandings. From a more social point of view, we expect to employ a significant number of people, giving them a significant and satisfying job, causing an economic growth in our promising territory. There are not significant barriers so far because our solutions integrate easily with current medical processes. We performed a large number of cases in the last years, but this one is paradigmatic: it’s a very sensitive case, because the patient is just 25 y.o. ; it’s a complex case, because the surgeon didn’t have any real alternative to perform any operation. From a 3D printing point of view we provided all the steps available: the digital planning, the 3D printing of the replica, for both planning and intraoperational reference, and the 3D printing of a titanium prostetics. In a single case there are 3 of the 5 solutions available thanks to 3D printing. 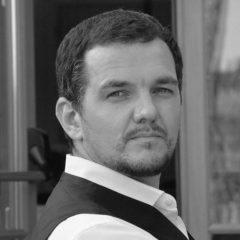 Founder and General Manager, EDIFIC s.rl. Previously in charge for startup and turnaround of hi tech companies (GIS, civil aviation, space navigation) in 4changing, in 2014 founded EDIFIC as a consulting company for 3D printing. The company was then noticed by prof. Gian Carlo Di Renzo, who decided to acquire shares of the company. This synergy brought EDIFIC in the medical industry from the top level. Now EDIFIC accounts for a number of cases with either high complexity or high volumes potential, thanks to an extraordinary team that was put together in the years. EDIFIC has now 4 academic publications and patented 2 devices, for brachytherapy procedures. More than everything, EDIFIC is a fun and exciting place to work, grow, learn, and do meaningful things. He loves reading the classics. He hopes to play golf decently eventually. EDIFIC is an innovative startup, under the Italian Law, and has been spinoffed by the School of Medicine of the University of Perugia (Perugia, Italy). In the last years EDIFIC has developed a number of cases in surgery and in dental practice. 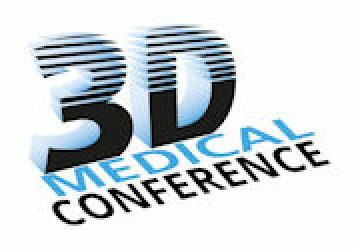 For more information about 3D Medical Conference & Expo and registration, please visit https://3dmedicalconference.com/.